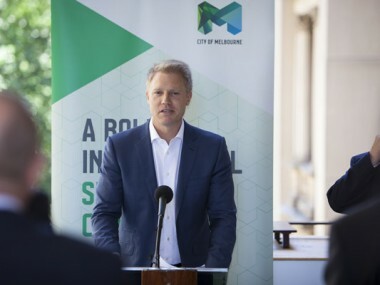 The City of Melbourne looks set to endorse “science-based” emissions reduction targets for its operations, which it says are in line with global reductions needed to limit global warming to 1.5-2°C. The Emissions Reduction Plan for Council Operations 2016-2021, which will be considered by the council’s Future Melbourne Committee on Tuesday, would see the already met target of a 10 per cent cut of 2010-11 levels by 2018 be substantially boosted to an annual 4.5 per cent cut, equating to a 34 per cent cut over the 10 years to 2020. The council’s environment portfolio chair Arron Wood said the move would deliver on the Paris Agreement, which many global cities were responding to. “We should demonstrate our leadership on climate action by publicly committing to a science-based emission reduction target of 4.5 per cent per year,” Mr Wood said. The built environment sector will be a key battleground. 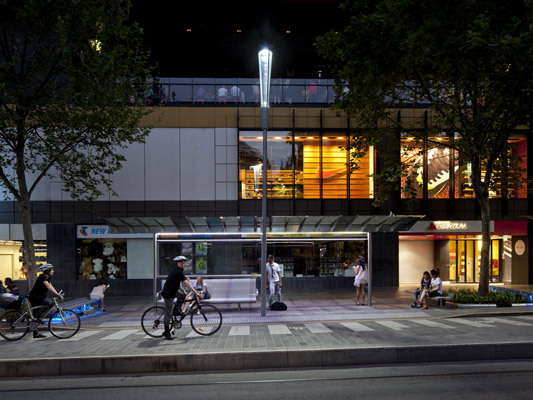 Of the 45,242 tonnes of carbon dioxide released from council operations in 2014-15, 39 per cent came from street lights while 30 per cent came from buildings. The council is already underway on an LED upgrade of 16,000 streetlights, expected to take three years, with 1300 currently complete. The plan would also see $1 million of existing Clean Energy Finance Corporation money go towards renewable energy and energy efficiency projects. Mr Wood said he would seek international input into the plan at a C40 climate summit being held in London this week. Melbourne and Portland are the only two non-elected members of the C40 climate network to be invited to the meeting.